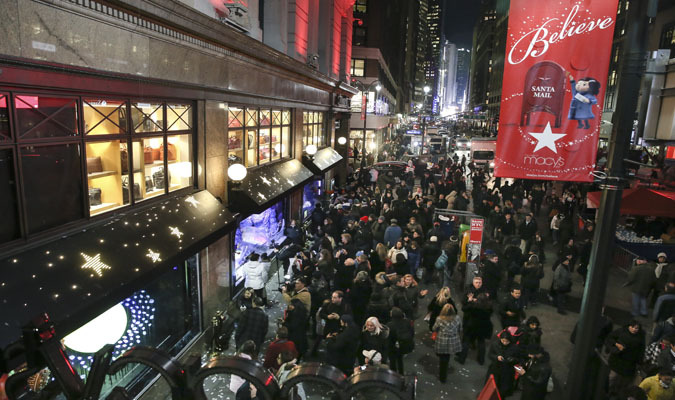 Retail holiday sales are expected to increase a robust 5 percent to 5.6 percent over last year’s shopping season, according to Deloitte’s annual retail holiday sales forecast. Deloitte’s retail and distribution practice expects total holiday sales (seasonally adjusted and excluding motor vehicles and gasoline) to exceed $1.1 trillion between November and January. Additionally, Deloitte forecasts a 17 percent to 22 percent increase in e-commerce sales in 2018 compared with 16.6 percent in 2017. E-commerce sales are expected to reach $128 billion to $134 billion during the 2018 holiday season. 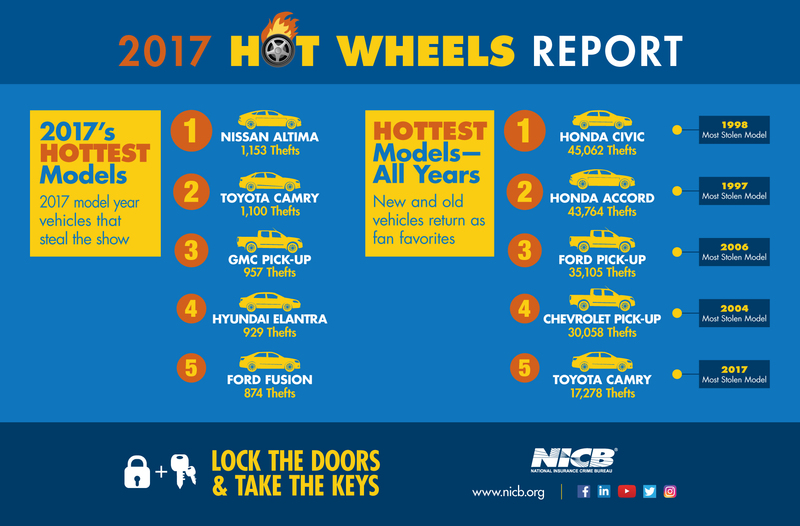 The National Insurance Crime Bureau on Sept. 18 released its annual Hot Wheels report, which identifies the 10 most stolen vehicles in the U.S. The report examines vehicle theft data submitted by law enforcement to the National Crime Information Center and determines the vehicle make, model and model year most reported stolen in 2017. 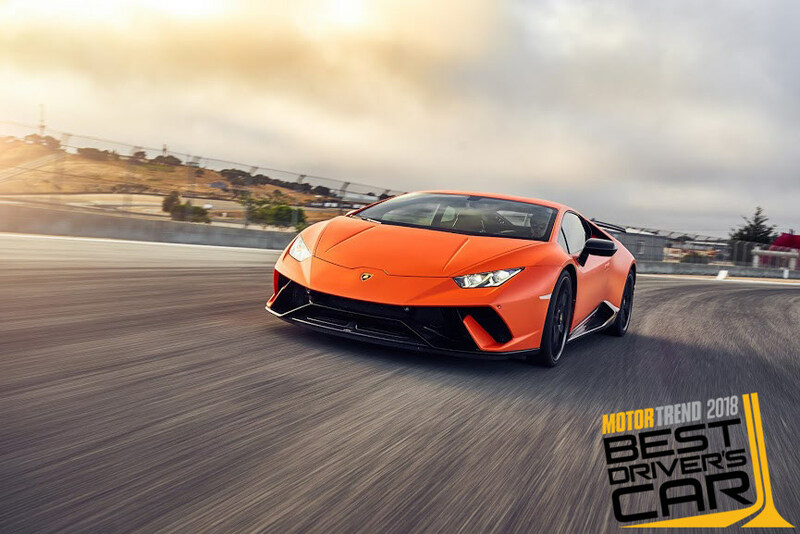 Motor Trend on Sept. 20 announced the Lamborghini Huracán Performante as the Best Driver’s Car for 2018. Both MotorTrend.com and the Motor Trend App highlighted exclusive videos and on-site reviews of the 12 competitors throughout Motor Trend’s Best Driver’s Car Week. The award announcement serves as the centerpiece of this five-day online event and the cover story of the November 2018 issue of Motor Trend magazine. Harvest season is here! In celebration of crush season, a magical and exhilarating time for winemakers, as ripened grapes journey from vine to barrel, OpenTable, on Sept. 20 released its 100 Best Restaurants for Wine Lovers in America. 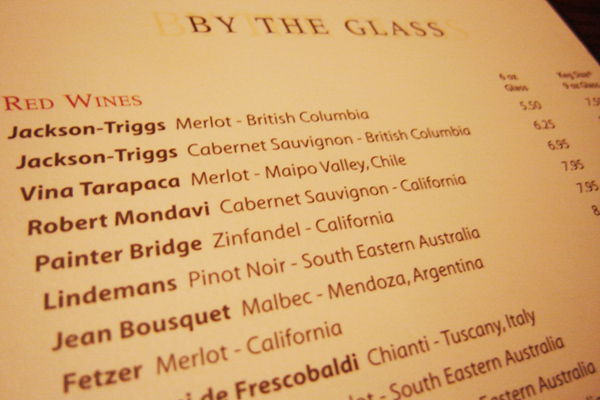 Featuring restaurants across 26 states, from sizzling steakhouses to Italian cucinas, French brasseries to seafood eateries, the list offers wine lovers everywhere the opportunity to pair an upcoming dining experience with the perfect vintage. 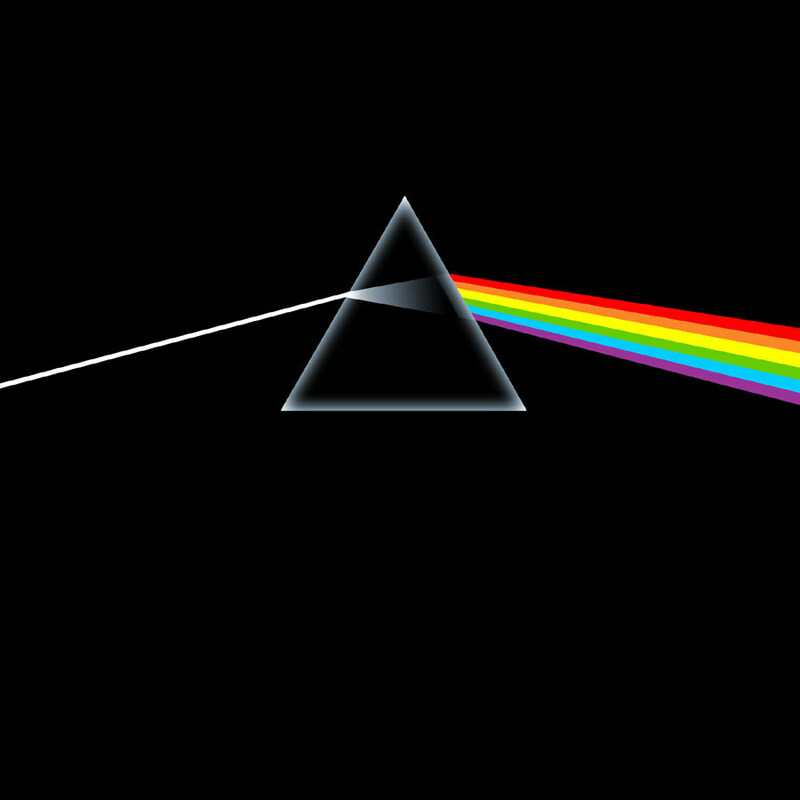 The legendary original artwork for Pink Floyd’s Dark Side of the Moon, considered to be the single most valuable artwork in rock history, will be exhibited and available for acquisition at the San Francisco Art Exchange gallery Sept. 15 to Oct. 20.